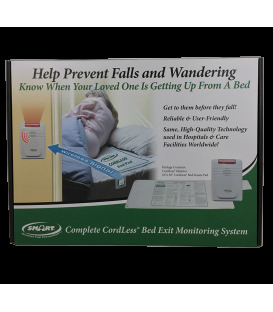 The Economy CordLess Fall Prevention Alarm provides affordable and effective cord-free wireless monitoring with a range up to 300 ft. 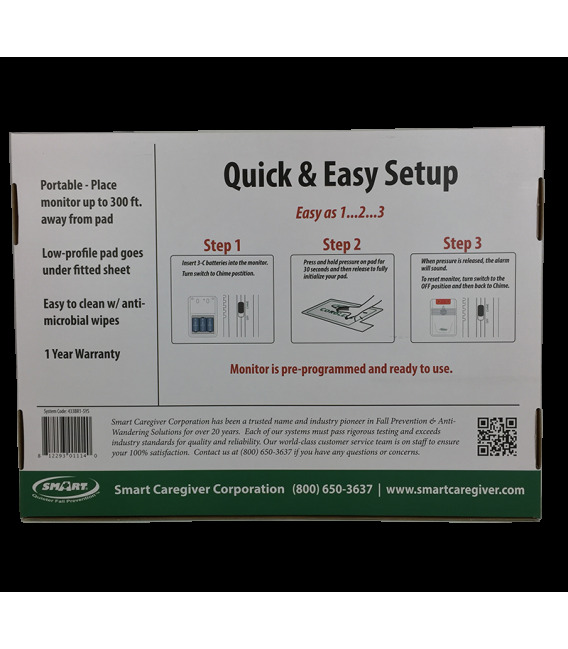 Ideal for home or small facility use. 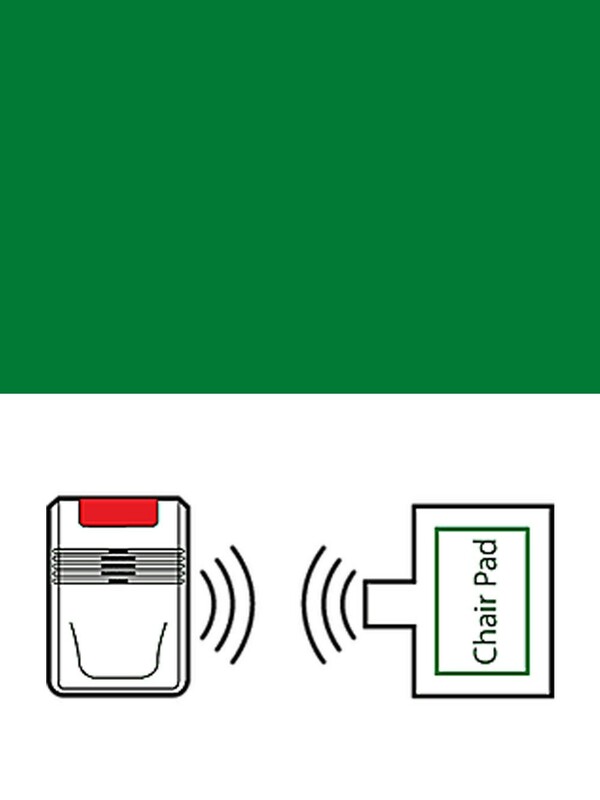 The Economy CordLess Exit Alarm is simple-to-use and works with all 433 CordLess Sensor Pads & Mats, Nurse Call Buttons, and Motion Sensors. 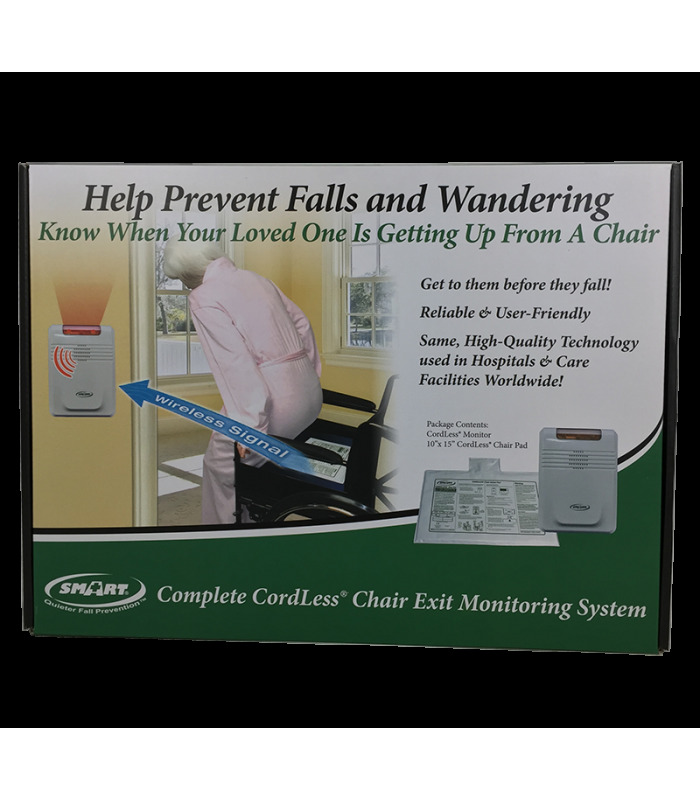 Monitor is light-weight and can be paired with up to six (6) wireless components to serve as a portable caregiver alert. 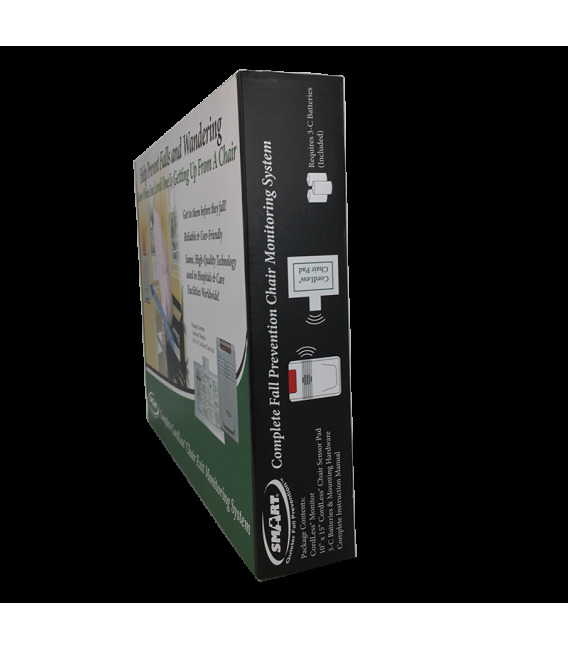 Affordable & effective wireless monitoring. 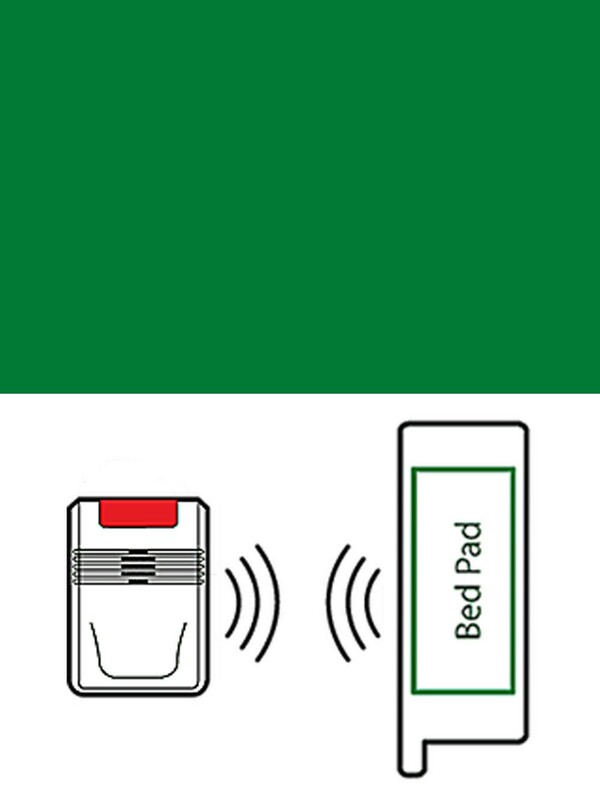 Works with all 433 CordLess Sensor Pads & Mats, Nurse Call Buttons, and Motion Sensors. Monitor up to six (6) components with one alarm.